High 5 Games (H5G), an independent casino games provider, announced that a global distribution partnership has been made with LeoVegas Mobile Gaming group. Through its market-leading remote game server, High 5 VAULT, more than 80 games will be delivered to the Stockholm-listed operator. The New York-based developer included some of their most popular releases such as Double Da Vinci Diamonds, Thunder Buffalo, All That Cash, Secrets of the Forest, and Valkyrie Queen. H5G’s portfolio of slots, comprised of traditional land-based inspired titles and original concepts, will significantly affect the variety of games this online casino has to offer. Another part of the deal states that at least eight new releases will follow per month. The company’s exclusive and customisable content that includes games which will be available in 14 different languages and more to be added in the months to come will be provided to LeoVegas Casino. With a strong reputation H5G has, he has no doubts that their games will become very popular with the casino’s customer base. The partnership further enhances H5G’s presence internationally, since its content will go live in all the markets LeoVegas operates within, which includes the regulated jurisdictions of Sweden Spain and the United Kingdom. The H5G’s recent market approval from Malta’s Gaming Authority (MGA) has made this partnership possible and continued the company’s build on its regulated marked push. 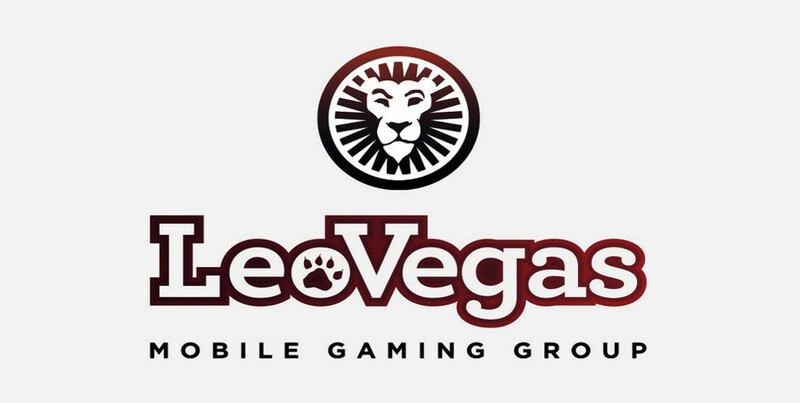 They look forward to providing LeoVegas’ customers with new gaming experience and complementing their existing offering.